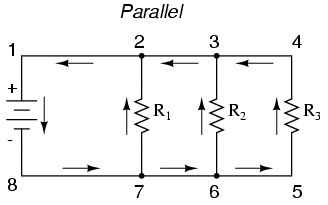 There are two basic types of circuit – series and parallel. In a series circuit, there is just one path for the current. The electric current comes from the power source, flows through each of the resistors or loads on the circuit, and then goes back into the source. Christmas lights are a good example of this type of circuit. Any break in the circuit, or blown light in the string, will cause the entire apparatus to stop working. 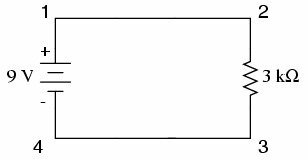 That is the biggest problem with a series circuit. When just one light bulb burns out or one load breaks or is taken out, the circuit is broken and the whole system shuts down. To solve this problem, many of the circuits today are built using a combination of components connected using both series and parallel circuits. As an example, think about a simple circuit that uses a 120 volt electric plug as the source, a regular light bulb and a switch. When the switch is open, the flow of current is broken, so the bulb will not light up. To complete the circuit, the current must flow in a closed loop, which means the switch must be closed. This sounds backwards because a switch in the on position closes the circuit, while in the off position, the opens the circuit. With one bulb, there is resistance so the single bulb gets the full 120 volts of power. 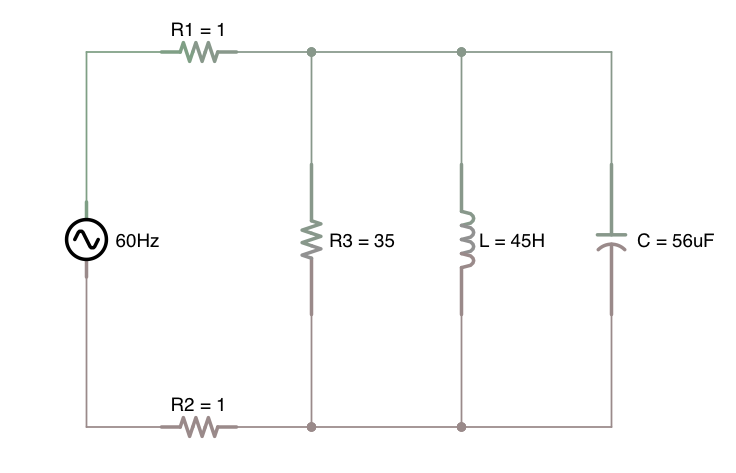 If two bulbs are connected to the circuit, the resistance is doubled. The two bulbs have to share the current, meaning each one only gets 60 volts. Add another bulb, and the brightness of each bulb is now reduced to one third of its intended brightness. Since the bulbs are all the same size/resistance, they all experience an equal drop in voltage. The total amount of voltage doesn't change. There is only 120 volts coming from the source. No matter how many bulbs you add to the circuit, the total amount of output will always add up to 120. What happens when the bulbs are not the same size? To understand how changing the resistance in a series circuit can affect current flow and voltage, let's replace one of the bulbs with a lower watt bulb. For example, one 10 watt bulb and two 60 watt bulbs. Since the total voltage must add to up 120V, you might think each one would receive one third of the voltage. However, the 10 watt bulb takes 110 volts, while the other two have to share the remaining 10 volts. So, the two 60 watt bulbs will barely glow, but the 10 watt bulb will glow at nearly full power. The biggest disadvantage of series circuits is that if one component in the series burns out or is turned off, none of the components work. Wiring a house in this way can be disastrous. For example, turning off the kitchen lights will shut down everything in the room, including the refrigerator. However, there are advantages to using a series circuit. 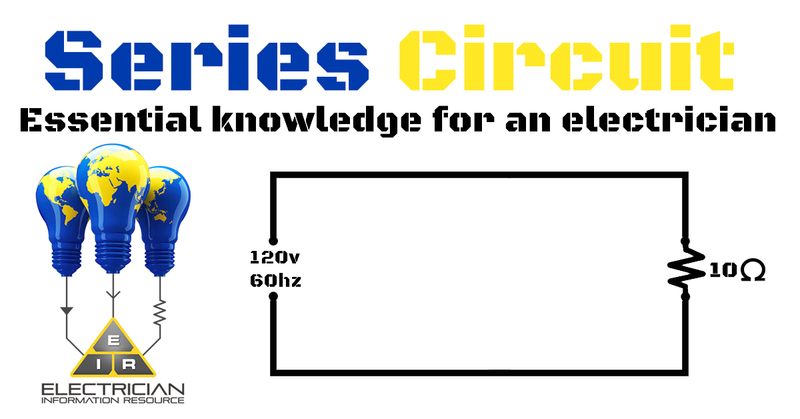 The main advantage of a series circuit is that additional power sources can be added without to much trouble. The simple design allows you to add more batteries or other sources of power when the resistance becomes too strong. In the previous example, you saw how adding more light bulbs reduced the amount of brightness put out by each bulb. Increasing the input voltage prevents this loss. A parallel circuit can be very complicated. It has to be in order to power different devices at different times. Each switch has to have a connection to the device it is supposed to supply power to so that one light or appliance can be turned on without turning on everything in the room. Series circuits are easy to make and easy to use. 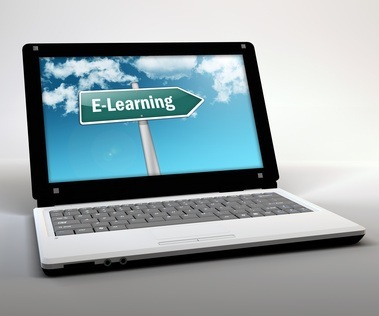 The simple design is easy to understand, which makes it easy for anyone to add new devices to the circuit or make repairs without the help of a professional. It's important to remember safety. If you decide to make your adjustments, make sure all of the power to the circuit is completely shut down. Although there are some advantages to using a series circuit, it is important to look into all of the different types of circuits to ensure your choice of wiring is the best one for the particular application. All formations have advantages and disadvantages. Choosing the right type of circuit will guarantee your application works the way it should. 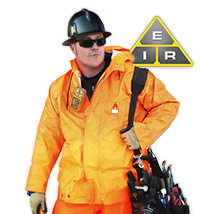 Discover Electrician Jobs and Information!